Home » Beginner's Guide » MMMondayMemo: What is an Airline Alliance? Each Monday, Miles has decided to drop a tip, hint, tutorial, trick that maybe you’ve missed or haven’t heard before. If you’re an expert in this field, some of these may be things you already know, but there are a lot of beginners out there who are just getting their feet wet which is why we created the Monkey Miles Monday Memos. This week we will explain an Airline Alliance, and how this information can be beneficial to you. Without further adieu…MMMondayMemo: What is an Airline Alliance? Why is it worth knowing about Airline Alliances? Airline Alliances create a bevy of benefits for travelers flying on their member airlines. The biggest benefit is the ability to fly on various airlines, but still earn Elite and Redeemable miles in one central loyalty account. For instance I earned American Airlines Executive Platinum status this year and over 1/3 of my miles were earned on partner airlines. When you achieve Elite Status with one member airline, the Alliance Partner airlines acknowledge that status as well. A few of those perks are early boarding, free checked bags, and access to partner lounges even if you aren’t flying on that airline. I was flying back from Japan on American Airlines First Class in 2015, but because they are partners I was able to visit Japan Airlines First Class Lounge. Now, because I’m One World Emerald, I can enter One World First Class lounges even when I’m flying on a coach ticket internationally. That’s pretty amazing. 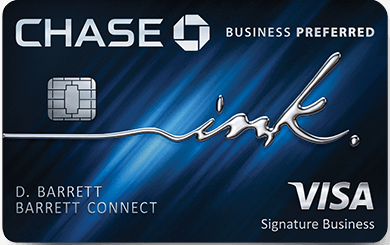 Flexible or Transferable currency, like Amex Membership Rewards or Chase Ultimate Rewards can be moved into airline programs. Because I knew that Singapore, United, and Lufthansa are in the same Alliance, I knew I could search on United for award space on Lufthansa, but transfer American Express Membership Rewards into their partner, Singapore, to book a Lufthansa First Class ticket when it was available. I LOVED the Porsche experience provided by Lufthansa ground services. These airlines create partnerships outside of Alliances that create benefits similar to those airlines that are members of an Alliance. For instance, you can earn and redeem American Miles with Etihad, but Etihad isn’t a member of One World. In fact, my priority this year is achieving top tier status with Alaska Airlines which has an amazing list of partners, but isn’t part of a broader alliance. ICYMI Alaska is currently offering a 40% bonus on purchased miles. 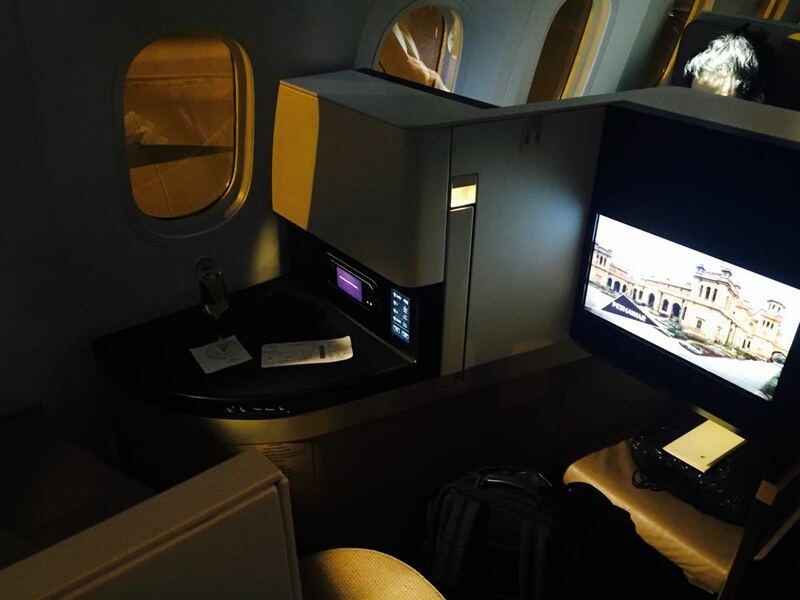 I used American miles to book Etihad’s Business Studio. It still stands as one of my favorite flights.